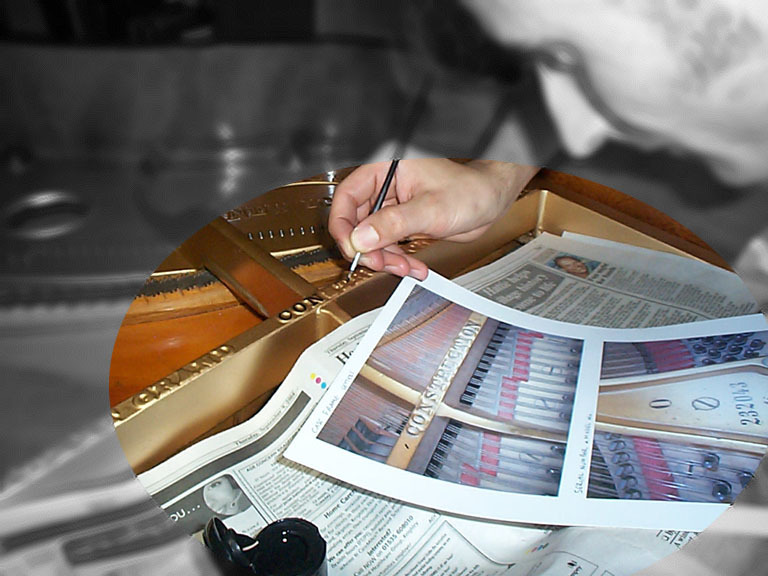 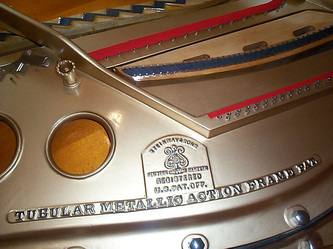 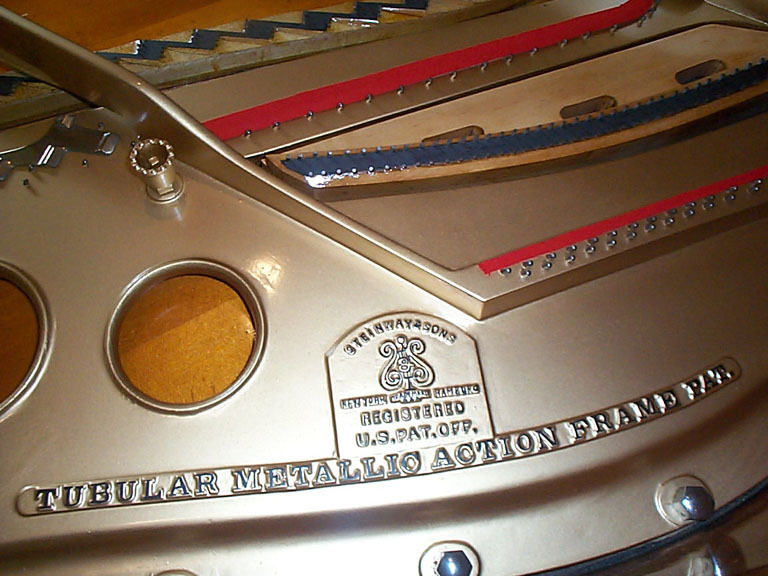 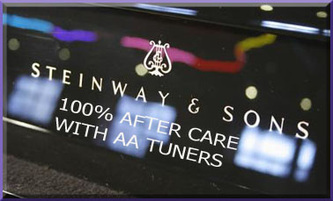 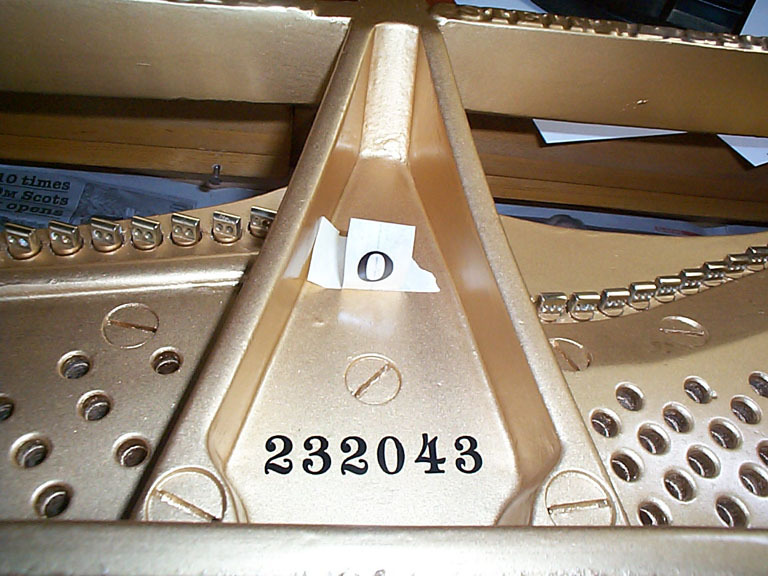 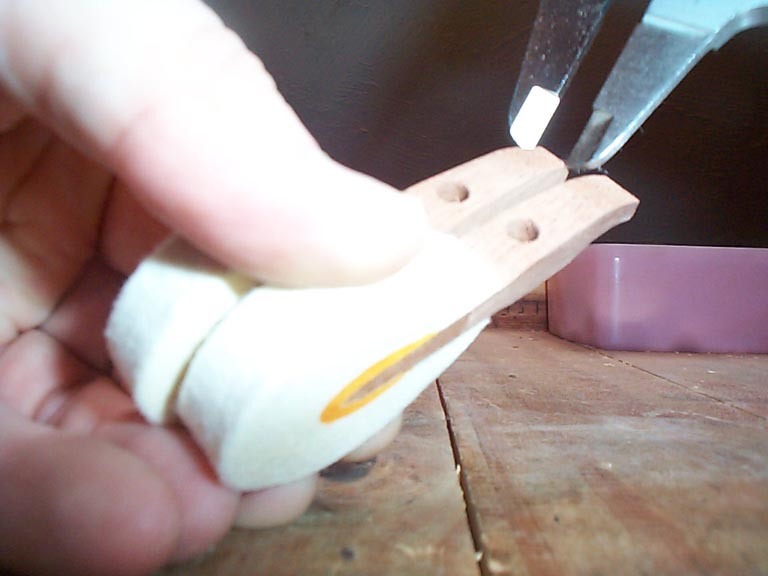 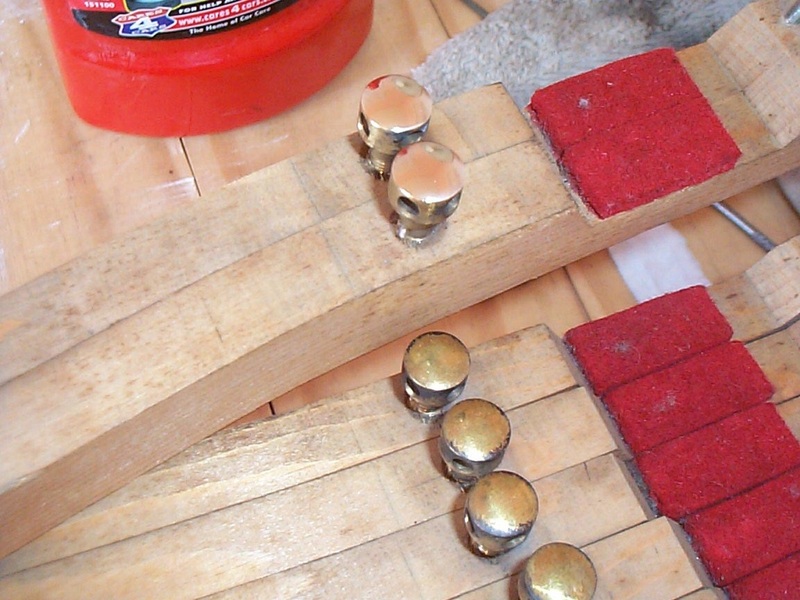 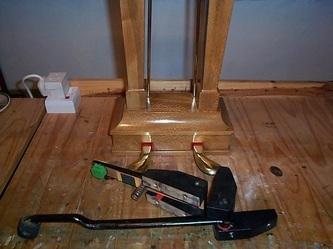 AA Tuners is fully equipped to take on grand piano restorations. 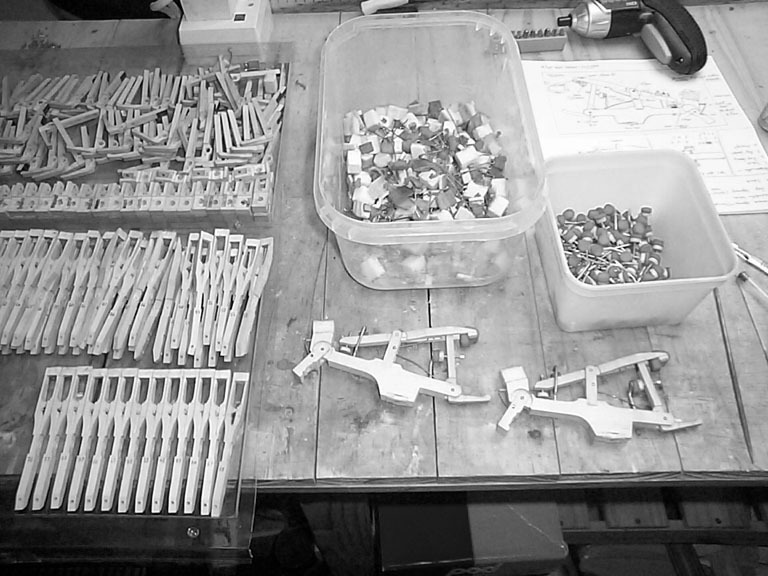 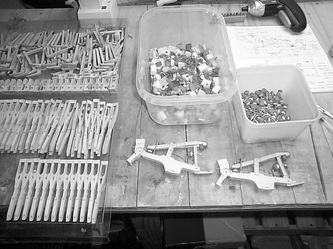 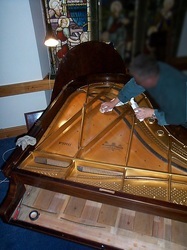 Showing a selection of various grand pianos being restored. so for many years to come." 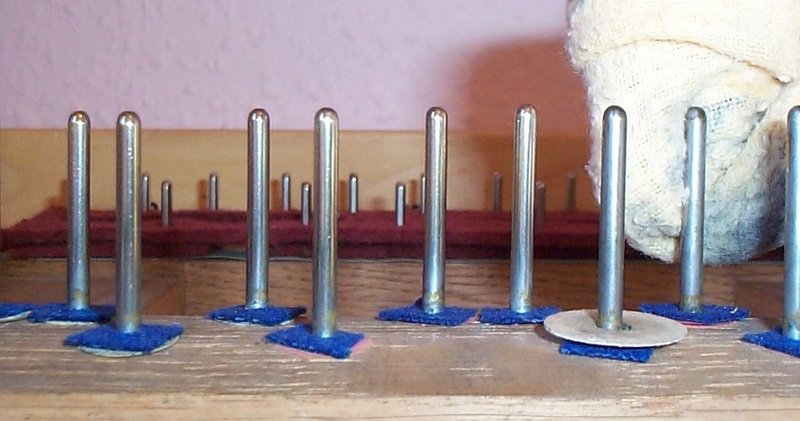 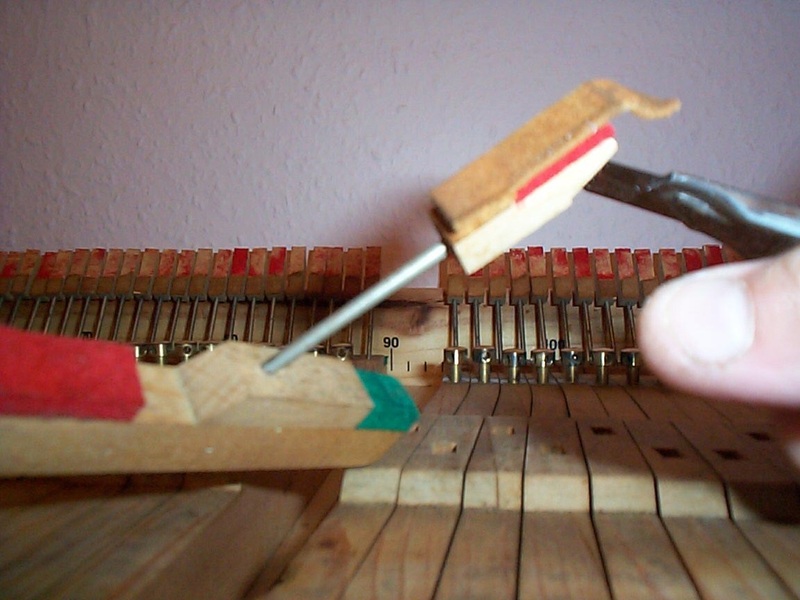 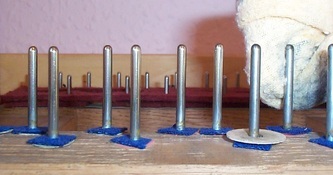 We will need to carry out an assessment on your piano first, to check it over thoroughly. The inspection consists of checking the tuning, mechanism, keyboard, pedals and all structural parts. 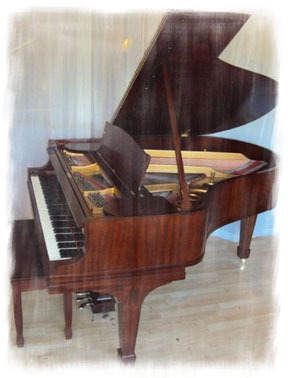 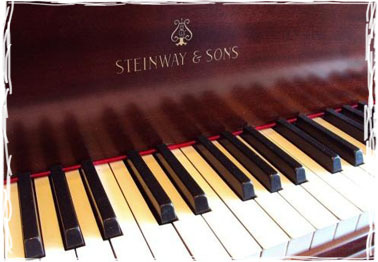 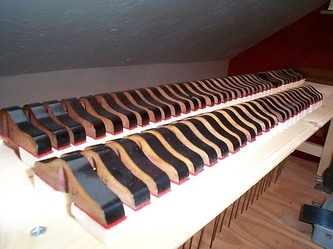 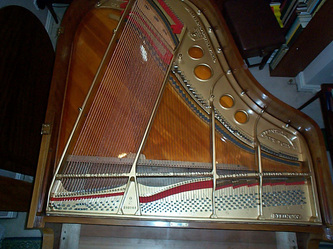 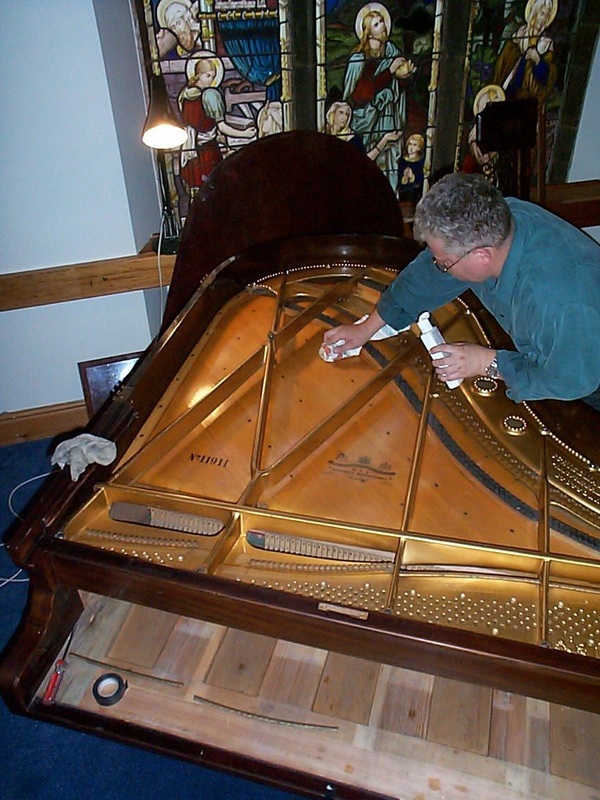 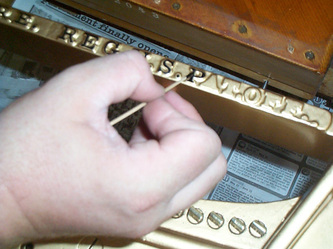 Some grand piano restorations require additional storage space; please ask for details.